Gillette’s recent ‘Toxic Masculinity’ commercial sparked heated reactions, mostly down party lines, with many on the left celebrating the commercial and those on the right condemning it. 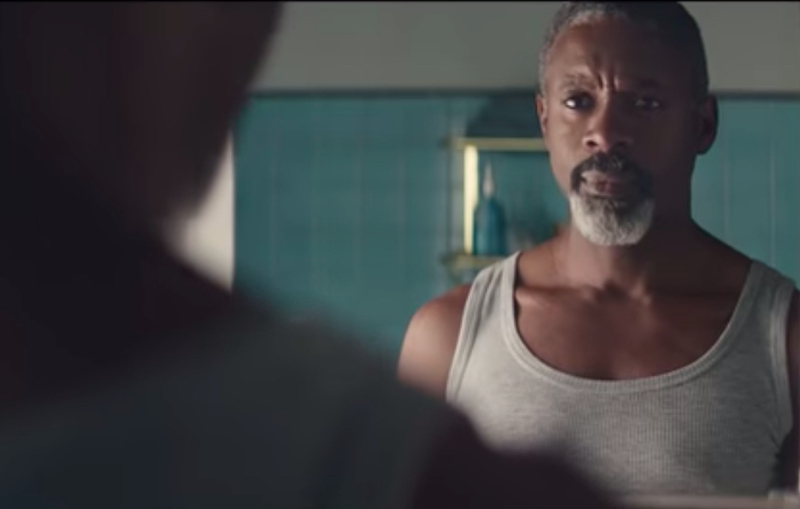 Those on the left, generally, saw Gillette as being brave for going after what they believe is toxic masculinity in culture, while those who disagreed labeled the ad an attempt at ‘virtue signaling’ and adoption of far-left viewpoints. One parody video published by the YouTube channel “Mr. Reagan” has garnered nearly 1 million views and 79,000 likes (as opposed to 1,700 dislikes). The parody mockingly announces the commercial and explains what Gillette was really saying with the message. “We know that most of you men in America are unaware of this, so we at Gillette are here to educate you. Bullying is mean and bad. No, seriously though – bullying is bad and mean,” the parody announcer begins. Some observations struck a chord, such as the pointing out that the sexist sitcom clips showed are not an actual sitcom or actual show, and was staged in order to make the point that society was riddled with sexist television programming. It would seem that Gillette’s point would be better served if they had an actual show to point to, since their claim is that society was filled with these types of instances. If their response is they didn’t want to pay for licensing, well, then it would make the virtue signaling seem rather void of sincerity – if they’re truly concerned, wouldn’t they spend the money to make the point properly? In another clip, the announcer pauses the screen at the moment Gillette identifies the turning point in culture, and identifies the heroes who arrived to save the world from this oppressive toxic masculinity: the media. More perplexing, the very first person Gillette shows is not an established, credible news anchor. It’s one of the hosts from an extreme leftist YouTube show, The Young Turks. “Look, everybody, the voice of reason! Ana Kasparian, from the Young Turks. She’s not a ba**** crazy radical feminist, we promise,” the announcer explains in the parody video. The video appears to have struck a nerve, with the common theme being that people aren’t against things such as bullying and sexism – but rather that the problem is being reported inaccurately to what reality tells us. Given the amount of views on the video so far, it would appear that a good portion of people agree with that sentiment.